Last week, we were critical of Annapolis Mayor Ellen Moyer’s criticism of a fellow democrat and candidate for mayor on the “Official Blog” of the Mayor. After the criticism, the offending post was removed and all links to the “official blog” were removed from the City’s website in an attempt to hide the evidence. Annapolis Political Scene (the newest political blog in Annapolis) brought it to our attention that Ellen Moyer has once again returned to a blog as “citizen” Moyer. This time she has created a new blog without the city seal, or the designation of an “official” blog. The old one (modified as it was) still exists. As a citizen on a personal blog, we are all in favor of expressing any and all opinions. Since it is no longer an “official” blog of the Mayor, we feel she is good to go. 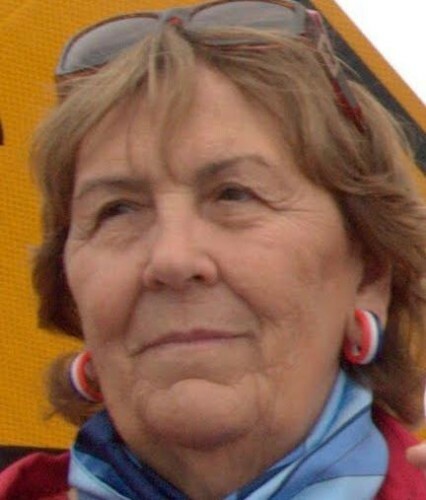 Ellen Moyer pulls no punches and soundly criticizes three people–Paul Foer (publisher of Annapolis Capital Punishment, former Aldermanic candidate and Capital columnist), Bob McWilliams (local Realtor, former Aldermanic candidate and also a Capital columnist), and Dennis Conti (former Campaign Manager Treasurer for Josh Cohen in past campaigns and current Campaign Manager for Trudy McFall). But what do you think? Is this a good or appropriate thing for a sitting Mayor to do–even though it is a personal blog?